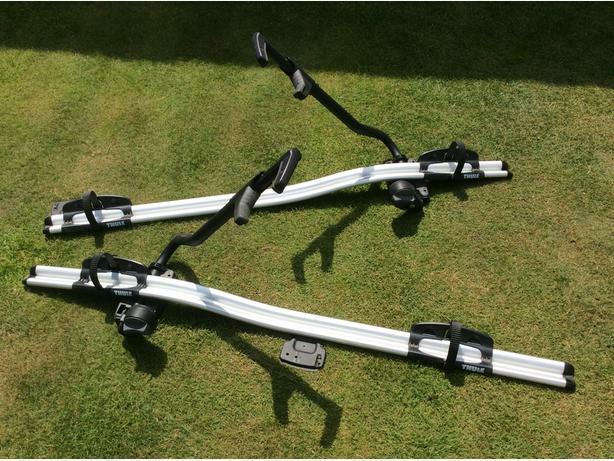 Thule Roof bike carriers 591 with fittings and keys. In very good condition. £45 each or £80 for the two.